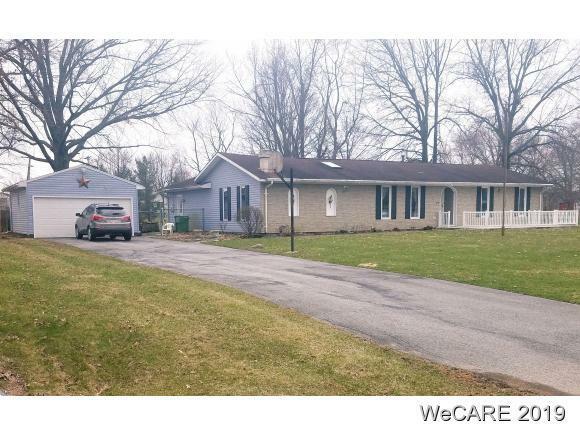 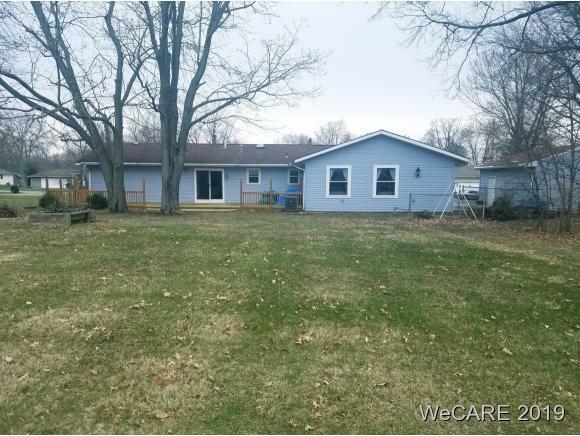 Shawnee 3 bedroom ranch home with a deep lot with immediate possession! 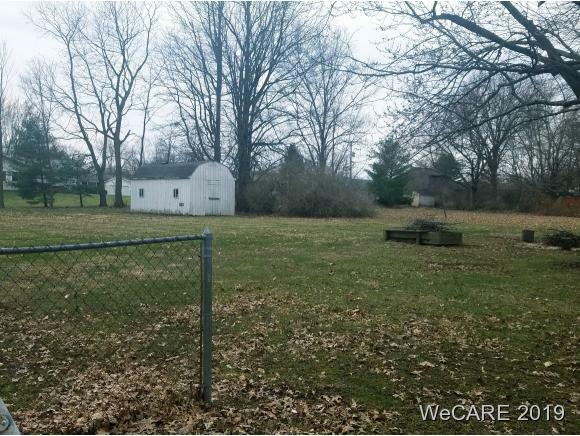 Great starter home with a lot of potential. 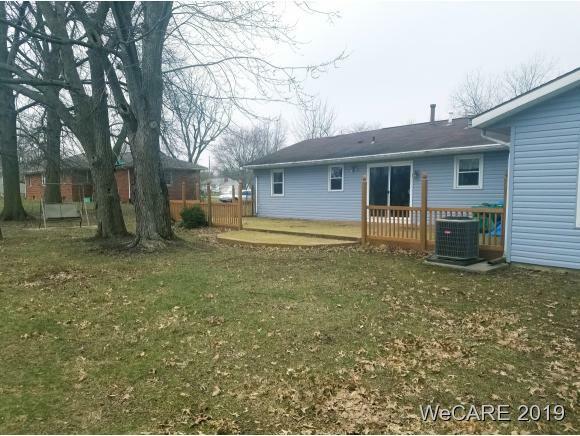 Priced to sell quickly!